Psychic Readings | Get a Psychic Reading, Not "Advice"
Psychic Medium & Tarot | Psychic Readings | Get a Psychic Reading — Not Advice! 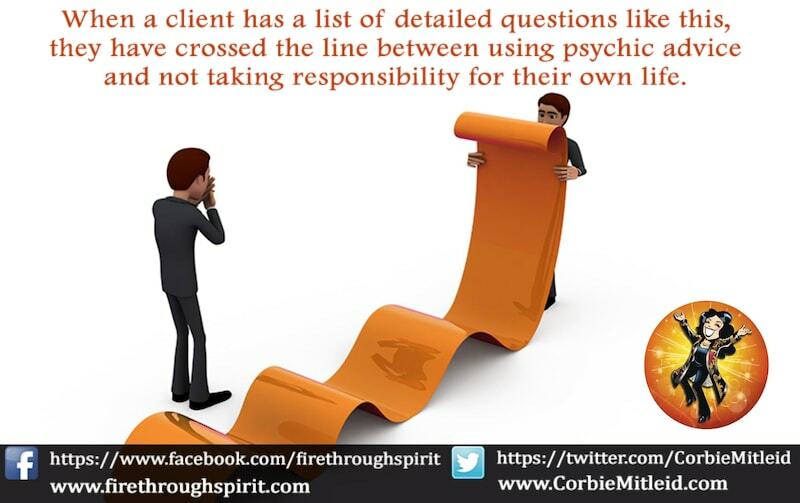 Get a Psychic Reading — Not Advice! What do you say to a psychic who, during a reading, gets “off message”? By that I mean the psychic, instead of giving information from Spirit, launches into “Well that happened to my sister (friend, cousin, etc.) 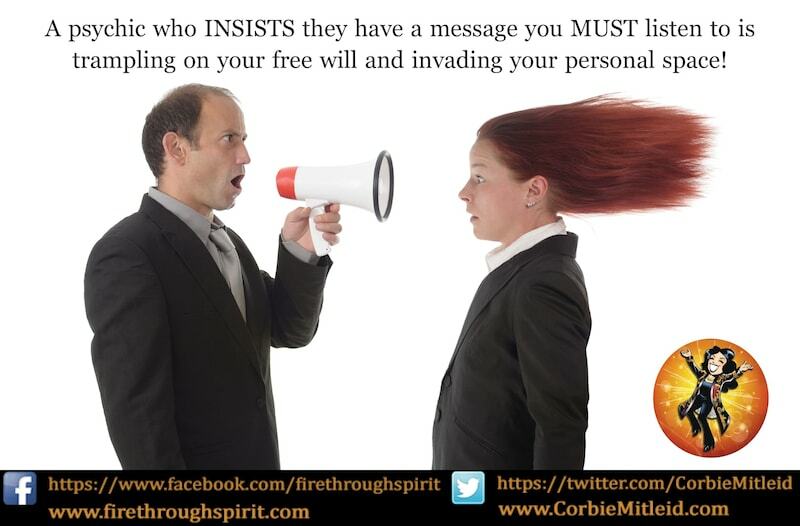 and this is what she did…” How do you get from Dear Abby advice back to the message from Spirit? Renee, that’s a great question. It’s so tempting for all of us who are intuitive counselors to counsel from experience. But that’s ego talking: the assumption that our lives are important enough to affect yours. One of the things I strive to do is to be a clear channel for those I counsel. I do my best to keep personal suggestions out of the reading. After all, you didn’t come and pay good money to hear about my life, but to hear about yours! You’ll here me speak over and over again about keeping ego out of the reading, because if the psychic can’t do that, it just might be because the psychic can’t get his/her mind of his/her own story. Additionally, if the psychic is at all nervous about his/her own reading or accuracy, he/she may immediately jump to an advisory capacity. There are exceptions. For instance, when someone comes to me who has cancer, or asks about a relative with the disease, I do share with them that I’ve done the cancer-dance three times myself, and offer to share what I found useful. Then I go on and read for them to get Spirit’s take on things. Any information I have for them from personal experience is in addition to, not instead of. Sometimes the person for whom I’m reading doesn’t understand clearly what Spirit is trying to tell them. When they say “I don’t understand” or “that doesn’t make sense” I might share an example in my life or another’s which resonates. But that’s a last resort.